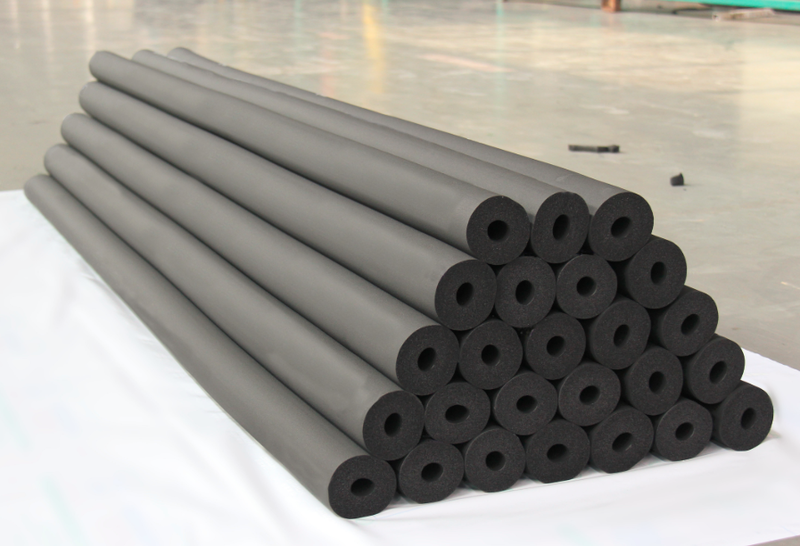 DEC Rubber Plastic insulation material is the soft heat-insulating, heat-preservation and energy conservation material made with best rawmaterial (NBR, PVC and EPDM), advanced technology and the state-of-the-art all-automatic production line, by special foaming process. DEC Rubber Plastic products include tube and planking. Such aperture-closing elastic product has the outstanding properties such as soft, bending-resistant, cold-resistant, heat-resistant, fire-proofing, water-proofing, low thermal conductivity, shake-reduction and sound absorbing etc. and has been widely used for the pipelines and containers in metallurgical, chemical , construction industries and the outdoor units protection of air-conditioning equipments.